Summer: (April – October) 7:30 a.m. to 6:30 p.m.
Winter: (November – March) 8:00 a.m. to 4:30 p.m.
Arches national parks is one of the most beautiful parks in the country. 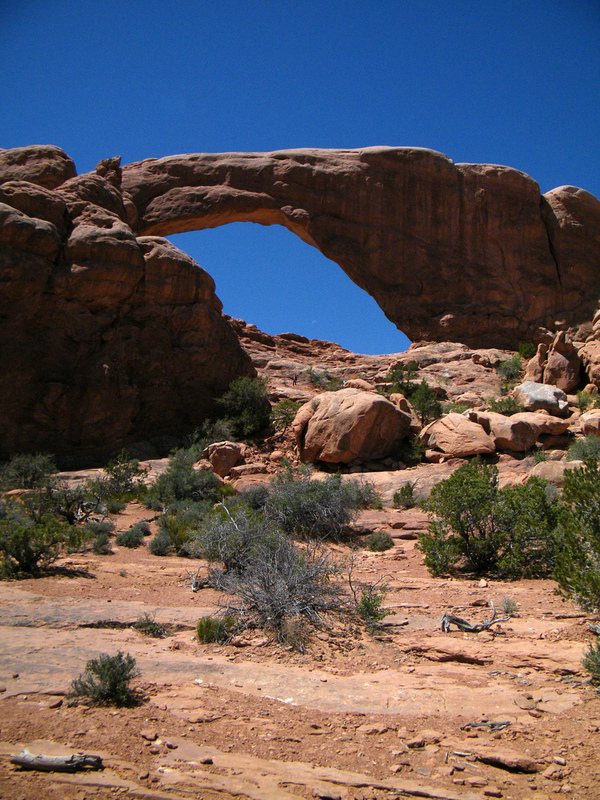 There are beautiful arches accessible to all skill level of hiker. Close to Canyonlands National Park, this is a great duo for someone looking to lose themselves in the beauty of the Utah back-country to do some exploring. *Address is for online mapping purposes, not actual mailing address. **Entrance fees are good for 7 days. All federal and local passports are accepted.